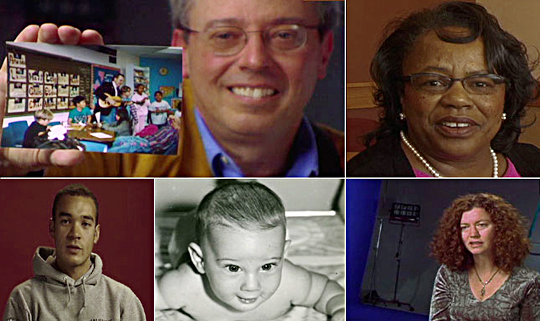 Vox Pop Video is a team of professional filmmakers committed to helping you tell your story. We are professional, award-winning writers, cinematographers, editors and producers who really like what we do. We believe in making videos that positively impact community. We do this by collaborating with our clients to create broadcast quality videos that are visually beautiful and substantial and engaging in content. While the majority of our work is for non-profit and educational organizations, our client base is broad and includes commercial entities as well as individuals.